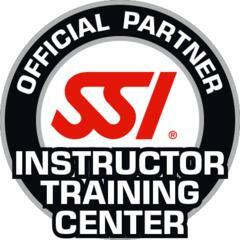 Since 1970, SSI has been a leader in professional education. 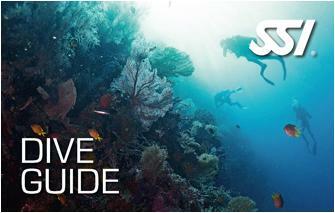 The SSI Dive Guide program is a simple way for divers who want to be more involved. 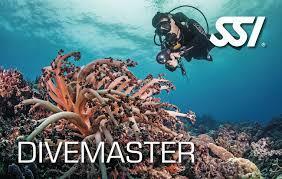 This program is the starting point for the Dive Professional adventure. 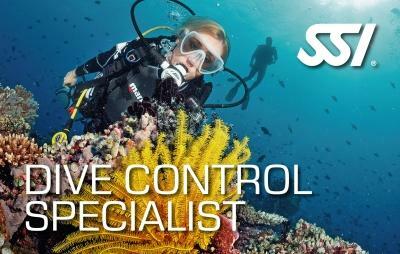 Dive Guides can plan, organise & lead dives for certified divers. The Dive Guide program is the starting point for the Dive Professional adventure. Own your Total Diving System of Professional Quality. Logged 40 O/W Dives with 25 hours U/W time. Be Certified as a Advanced Adventurer or equivalent. Have completed, Stress & Rescue, Navigation, Night & Limited Visibility certifications. Current Dive Medical & Current CPR, First Aid & Admin Of Oxygen. 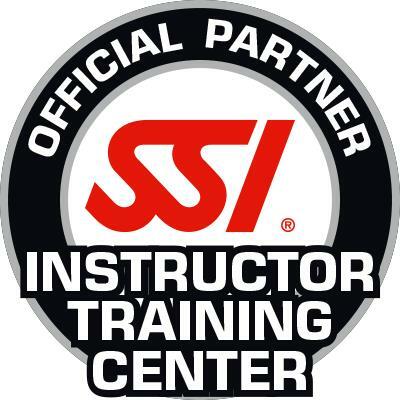 As a SSI Assistant Instructor you will be able to lead and guide certified divers, assist SSI instructors teaching the academics, pool and open water contents of an Open Water course (under direct supervision, excluding emergency skills), teach Scuba Skills Updates, the SSI Snorkeling program, the SSI Try Scuba program (pool only) and are able to upgrade to the status of Training Specialist. Essentially you are an Assistant Instructor being groomed and prepared to go to the next level. 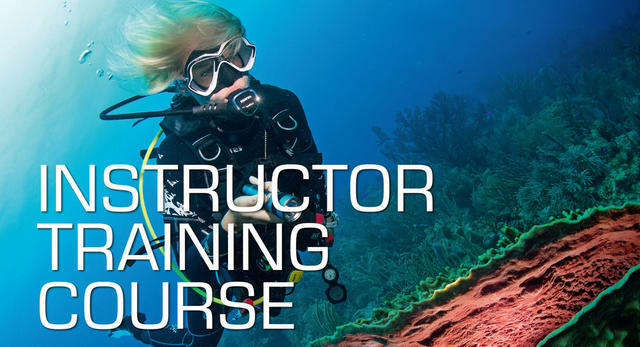 During the course we will work on the building of your teaching and presentation skills in the classroom, pool and open water, and during the Open Water program and once the student has demonstrated competency in the required skills, you will be able to guide up to 2 of them at a time on underwater tours without the direct supervision of an instructor. Logged 75 O/W Dives with 50 hours U/W time. Must hold the Dive Control Specialist rating. Must have logged no less than 75 open water dives totalling 50 hours or more. Upon successful completion of the Instructor Training Course, candidates may participate in an Instructor Evaluation. The Instructor Evaluation must be conducted within six months of the completion of the Instructor Training Course. If it has been more than six months, an Instructor Trainer will need to conduct a re-evaluation to determine if the candidate still has proficient knowledge and skills before attending an Instructor Evaluation. The SSI Snorkeling Instructor program is intended to provide candidates with the knowledge and training necessary to conduct entry-level snorkeling programs in a safe and enjoyable manner. covers theory and practical all in one day tuition. · The minimum age to participate is 18 years old. · You must be able to swim. · All participants must complete a Medical Questionnaire.